ThreeJS takes what would have been hundreds of lines of code before and simplifies it down to a fraction of that so you can develop 3D graphically based applications for the web much faster. Their website has a host of documentation to help guide you through its use and there is a multitude of example projects which really show its power. 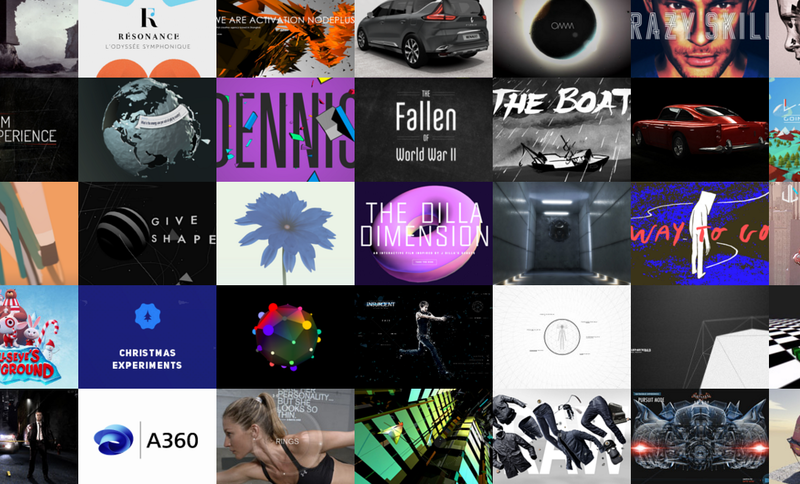 If you are interested in ThreeJS you visit their site here.